uAvionix’s innovative SkyBeacon wingtip mounted ADS-B Out device has been approved by the US authority, the FAA for certified aircraft. SkyBeacon is already in use by Experimental class aircraft. 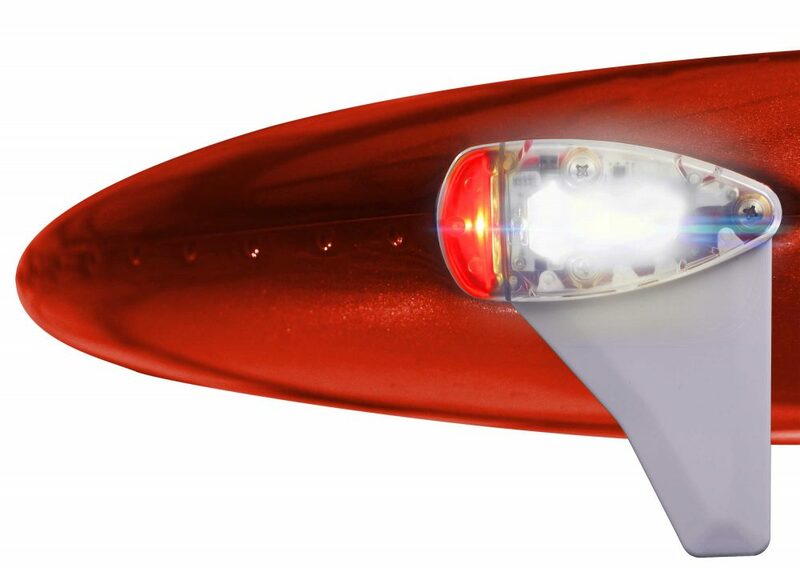 The FAA has issued the required Technical Standard Order Authorization (TSOA) for SkyBeacon, clearing the way for it to be used on certified aircraft. 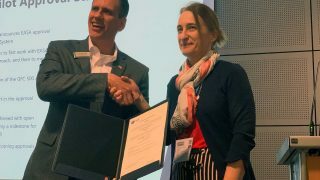 The European authority, EASA, accepts FAA TSOAs under a bilateral agreement. “SkyBeacon has already become popular in the experimental and Light Sport Aircraft (LSA) categories, and is expected to be hugely popular in the certified aircraft market, too,” said Ryan Braun, uAvionix Chief Operating Officer. “Its speedy plug-and-play installation provides the lowest total installed cost of ownership ADS-B Out solution on the market. 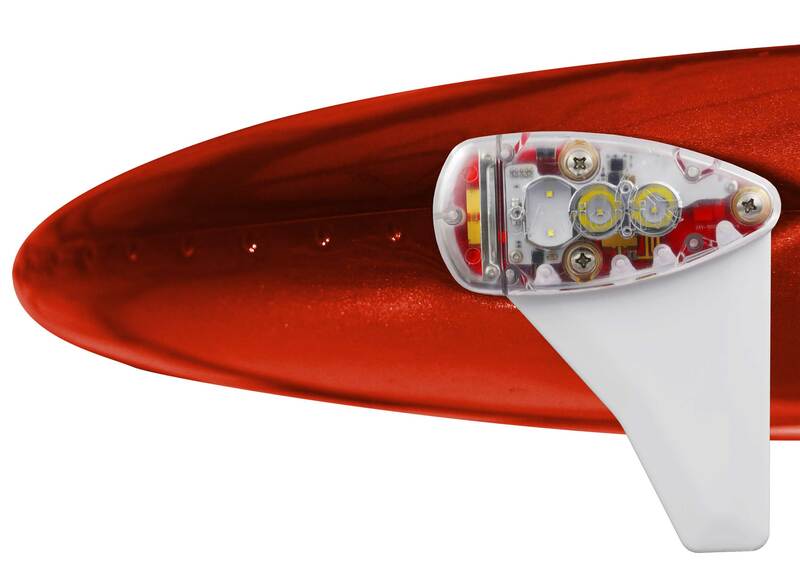 SkyBeacon from uAvionix combines wingtip light with an ADS-B Out device. 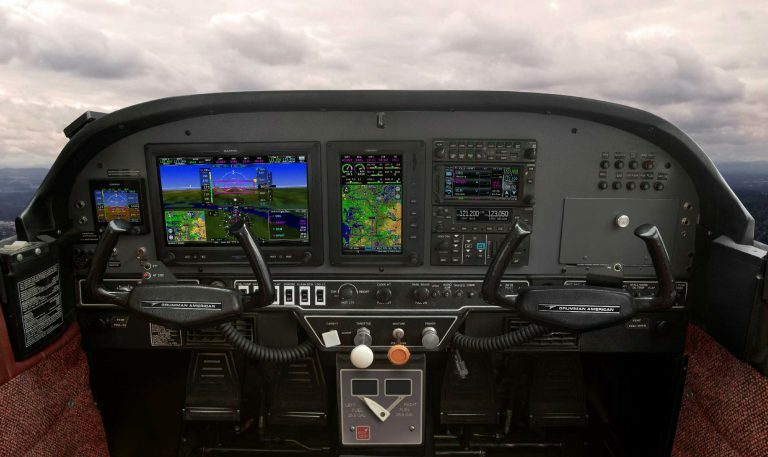 “The addition of an altimeter late in the certification process introduced a small delay. The additional component makes the SkyBeacon able to address a larger range of aircraft – specifically those with an existing Mode S transponder. 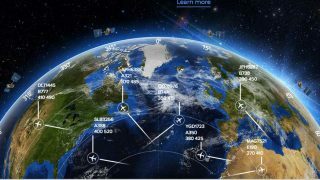 It allows SkyBeacon to provide pressure altitude to surrounding traffic and ATC regardless of the radar coverage,” Braun added. “We were driven to innovate new solutions by the unique form factor of SkyBeacon. 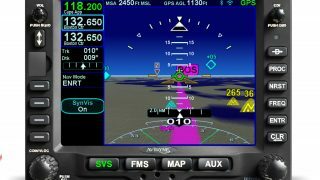 “This was especially true for the WAAS GPS, where no existing receiver could meet our size, cost, and performance needs. This meant both designing our own GPS and working with the FAA to develop a new process for certification. 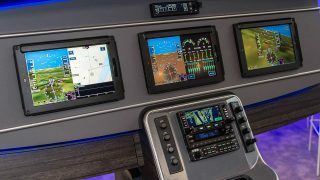 STCs for multiple Cessna and Piper aircraft are expected within a few weeks, at which point uAvionix will begin shipping pre-orders. The STC data and installations satisfy FAA requirements and will enable subsequent SkyBeacon installations to be performed on any “suitable aircraft” without an STC as a minor alteration. A “suitable aircraft” is any aircraft allowing installation of the skyBeacon without airframe modification.